Welcome to another People First Monday. You’re going to crush this week. Click the hashtag because I’ve been creating these short videos since the beginning of the year, follow along, learn about the topics that I’ve been speaking about. 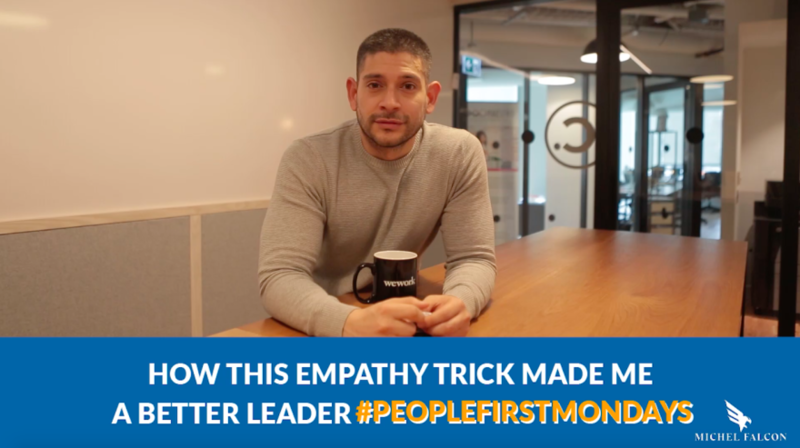 This week I want to share an empathy trick that I use in my career to become a better leader. That trick is when an employee comes to you with a challenge or something that they’re struggling with, before you form an opinion or say a single word, I want you to reflect for a moment and ask yourself have I also experienced that in my career or in my personal life? 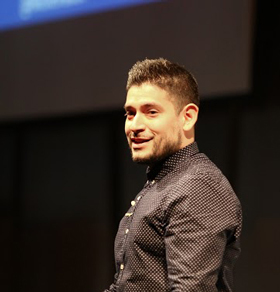 Being able to have a connection to something that you also have experienced will provide you the ability to authentically experience empathy for your team members. Use this trick, it’s working fantastic for me in my career, have a fantastic week and I’ll see you next week. People-First Culture™: Why Some Teams Win Together and Others Don't.